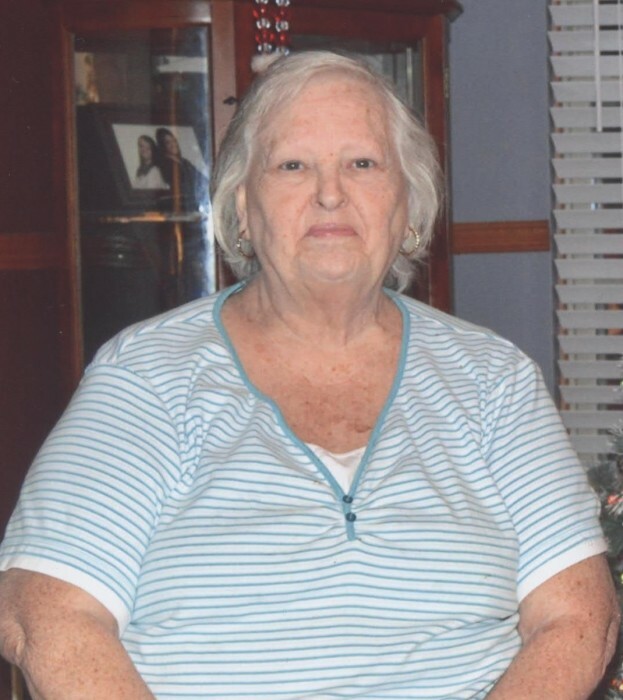 Ella Mae Underwood, 76, passed away April 11, 2019 in Columbus, Ohio. She is survived by son Bill (Tammy) Underwood of Columbus, Ohio and Ricky (Elizabeth) Underwood of Columbus, Ohio, daughters Lisa (Alan) Littler of Columbus, Ohio and Sherry Riffle of Columbus, Ohio, brothers Albert Bowen, Robert Bowen, Mike Bowen, and Estelle Bowen, sisters Sylvia Gregory, Mary Pukeket, Joann Dunn, and Bonnie Neibler, and grandchildren Melissa (Mike) Roudabush, Christina Littler, Tara (James) Mullins, Gloria Underwood, Matt Underwood, Josh (Tamara) Underwood, and Ricky Underwood, and 22 great-grandchildren. Ella is proceeded in death by husband Bill Underwood, father Estelle Bowen, mother Gretle Newsome, and brother Bob Bowen and John Bowen. Family is invited to come to the visitation on Monday April 22, 2019 from 10-11:00 AM at Edwards Funeral Service, followed by a funeral service at 11:00 AM. Burial service will be following the funeral service at Pleasant Cemetery in Mount Sterling. There's still time to send flowers to the Viewing at the Edwards Funeral Service from 10:00 AM to 11:00 AM on April 22, 2019.